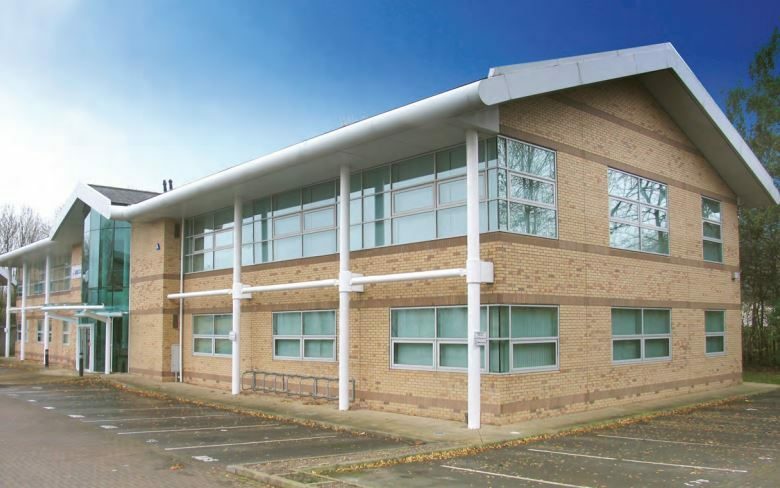 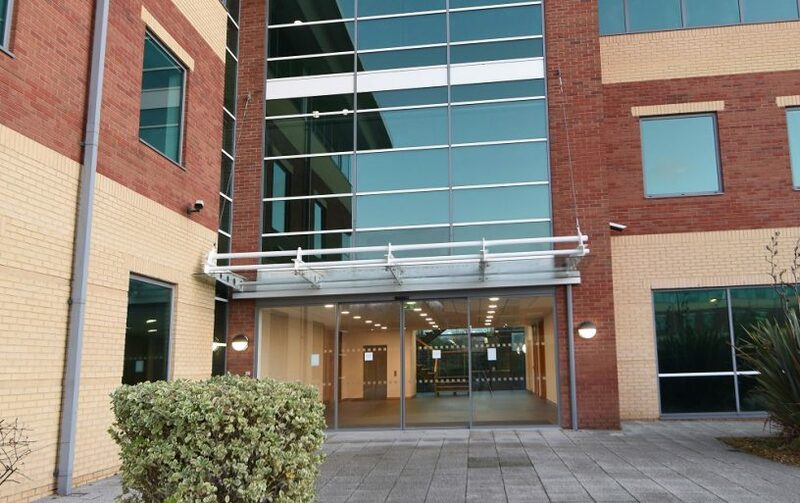 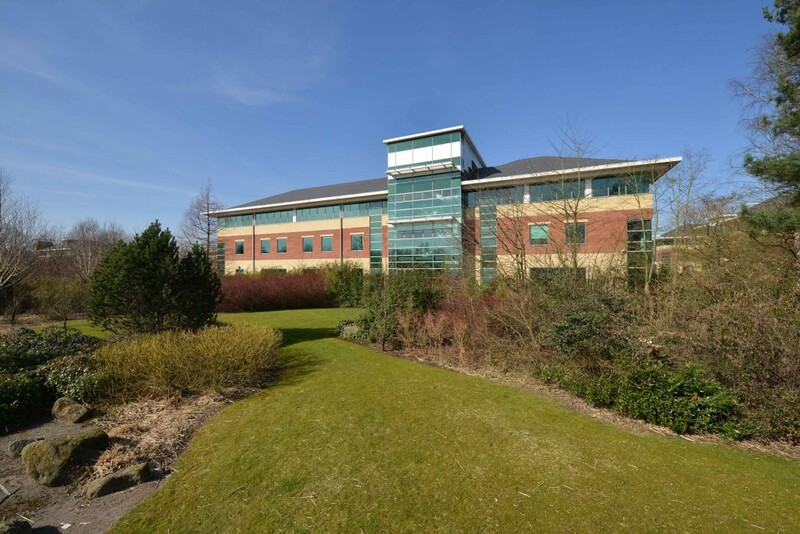 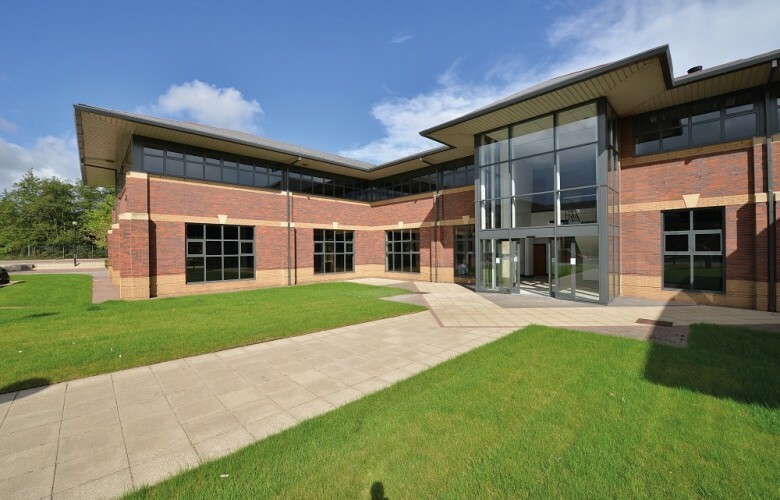 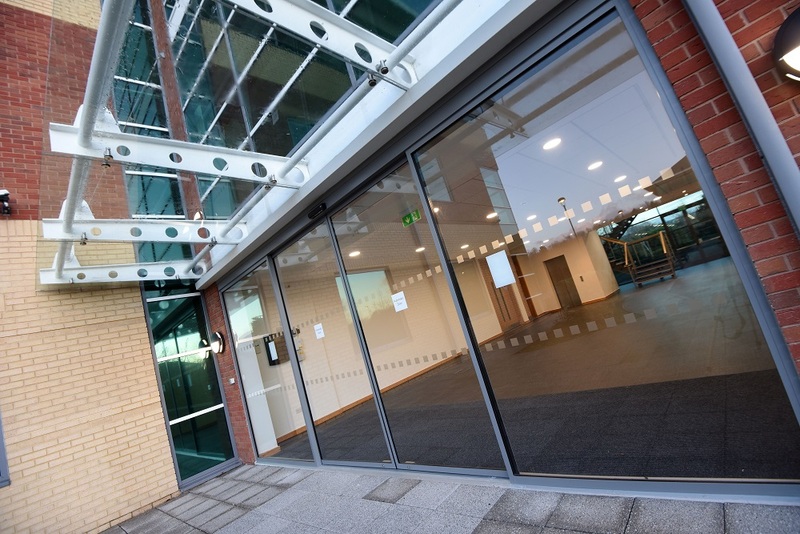 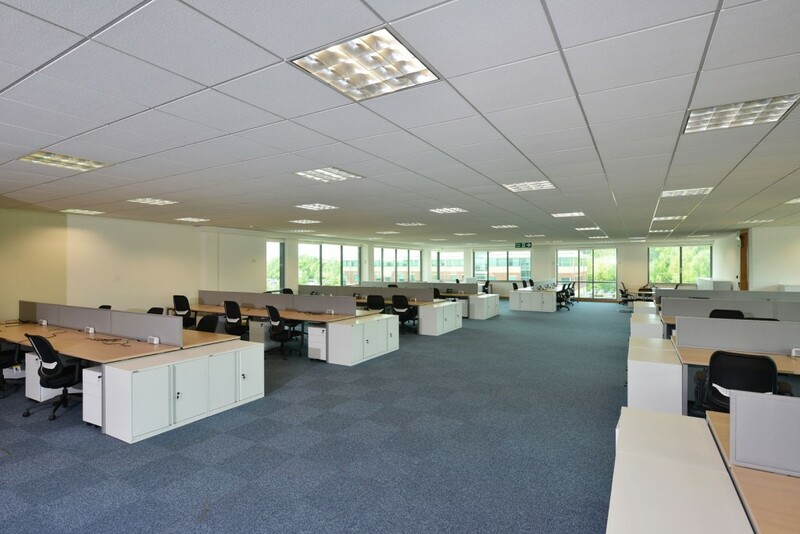 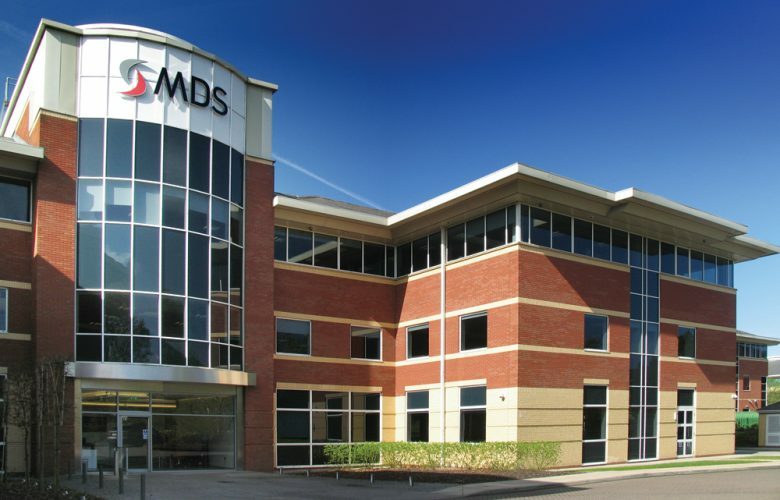 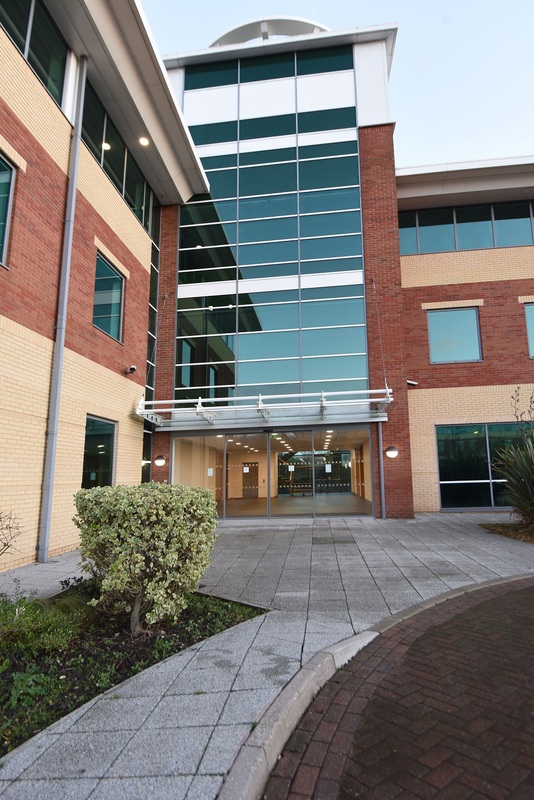 Sankey House is 28,377 sq ft Grade A office building based at Birchwood Point Business Park, which is widely regarded as one of the UK’s premier office locations. 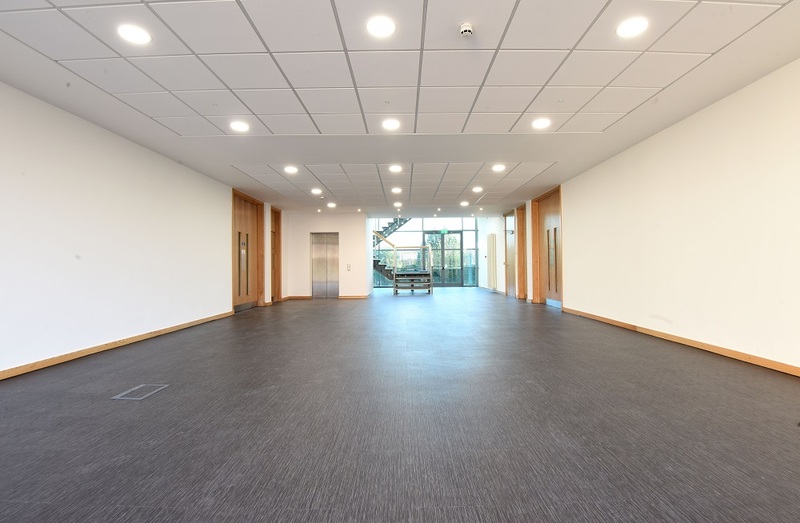 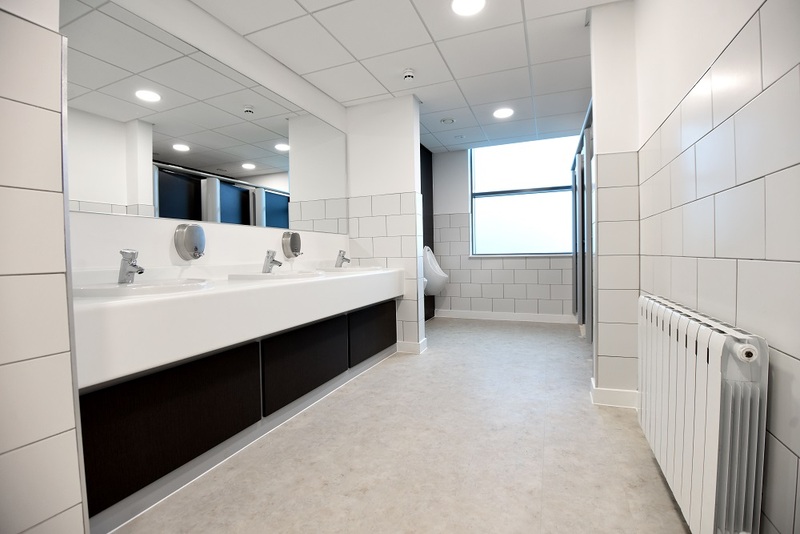 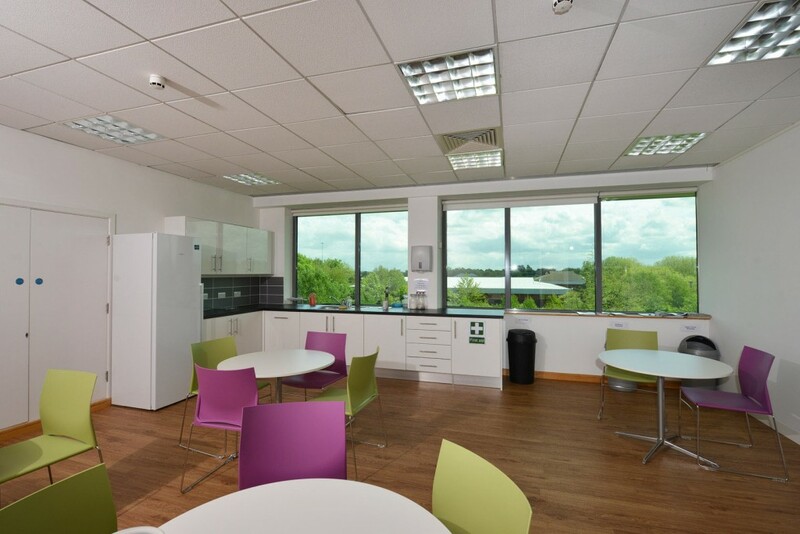 The accommodation is arranged over 3 floors and has been fully refurbished to a Grade A specification, including new air conditioning and LED lighting throughout. 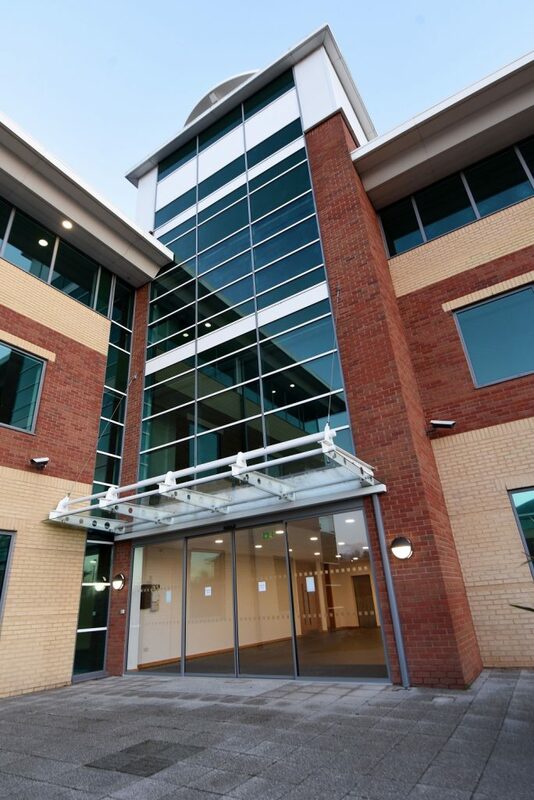 In addition there are 157 car parking space available at this modern office building. 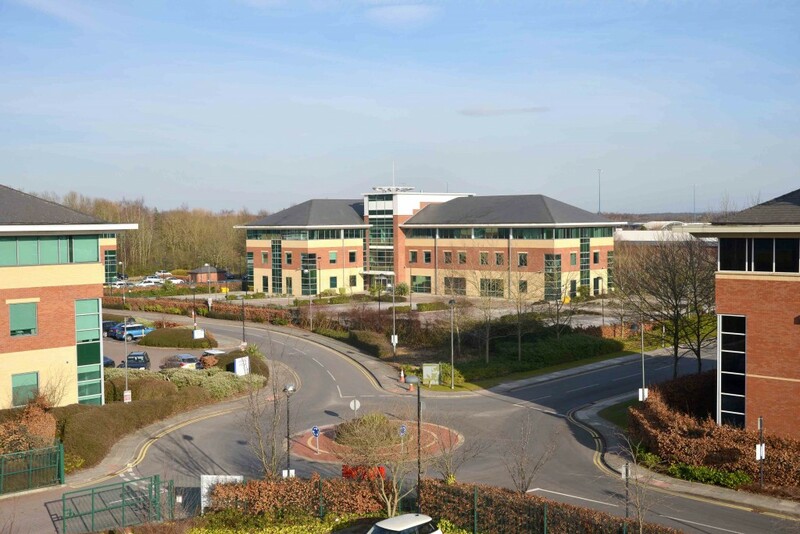 Strategically located at the junction of the M6 and M62 motorways, Manchester and Liverpool City Centres are less than 30 minutes drive, with both Manchester and Liverpool airports within easy reach via the motorway network. 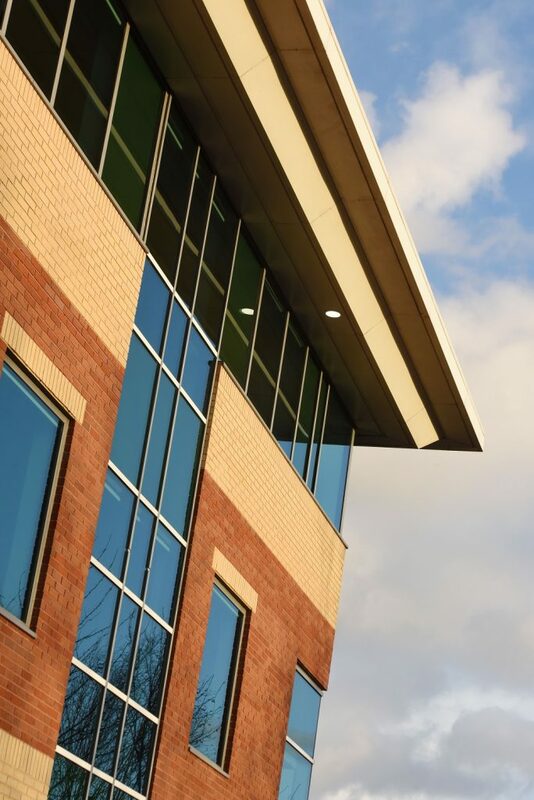 The park is well served by local bus, rail and shopping facilities at Birchwood, whilst Warrington town centre, with it’s extensive shops and amenities, is only a 10 minute drive. 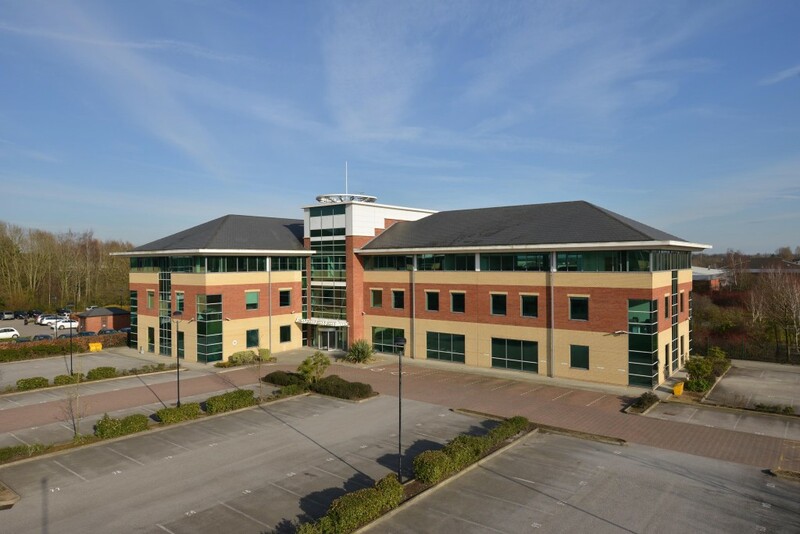 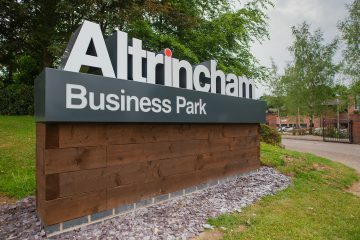 Warrington has seen an enormous growth and success as a business location in recent years. 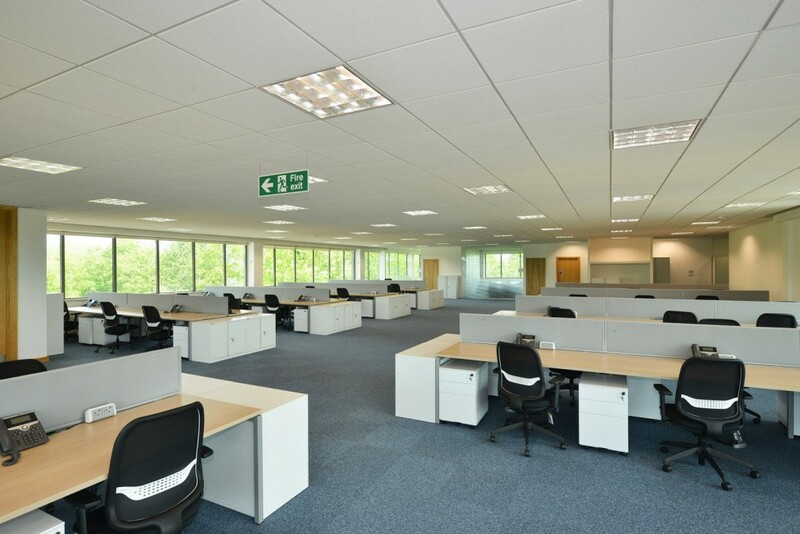 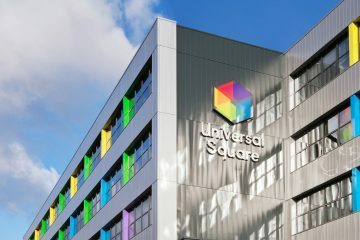 It now provides an extensive and multi-skilled labour pool as a corporate centre of national significance, to the benefit of any incoming occupier.